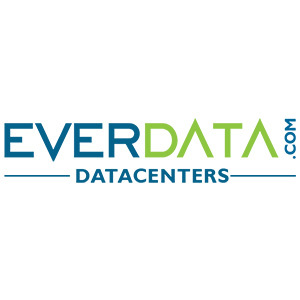 Are you looking to host your website on a dedicated server? Choosing one may not an easy task. Just for the variety of options available in the market today might put you in a confused state. There are many factors you must take into consideration before making the final buying decision. 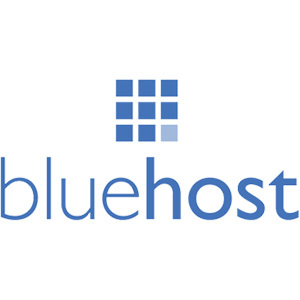 Good dedicated hosting doesn’t come cheap as it comes with a lot of features and flexibility. This is why we have taken up the task of researching for the cheap and best-dedicated server providers in India. While finding a low cost dedicated server wasn’t easy, we have tried our best by browsing through the length and breadth of the World Wide Web, yeah, the internet. After the initial shortlisting, we tested each of the dedicated hosting service providers in India. How we come up with the Best Dedicated Server Providers in India? As stated above, we follow a process to provide you with the list of the best-dedicated hosting plans. The process we follow is simple and straightforward, it follows the PICK-SIGNUP-TEST-RANK methodology. Each of them is tested for a set number of factors and these factors are chosen after a lot of research. 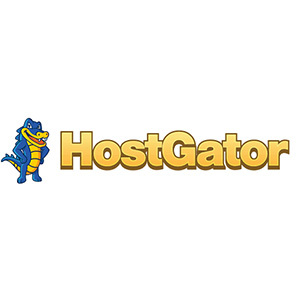 Read the article to know we choose the factors to look for to test the hosting providers. 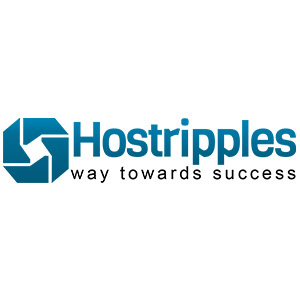 As per the research and testing, here are the best-dedicated hosting providers in India. Those were the best-dedicated server providers in India as per our findings. Now, let us understand the working of dedicated hosting, the factors to look for, and the benefits of dedicated hosting. 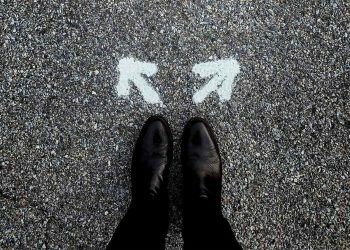 By the end of this article, you will be able to make the right choice. Dedicating Hosting – What is it all about? As you would know, the core of any hosting is the server. Based on the way the server is used, we have different hosting types. Similarly, when the server is not shared and used for one single entity, then it is termed as dedicated hosting. You will have complete control over the server. This type of hosting comes with a lot of benefits but you might have to loosen up your purse a little more. Scenario: Imagine you opt for a rented house. The room is not shared with anyone. All the resources are for your use and are not used by anyone else. You also get complete privacy and independence in that room. However, you may have to pay a higher price for the room as it not shared with anyone else. While there are many benefits that can come with dedicated hosting, downtime is something which can affect any type of hosting. Irrespective of the robustness of the server, it is always vulnerable to hardware failures. It is important that you see if the vendor has the right back up mechanisms in place. Dedicated hosting has a single point of failure as the resources are not shared. Being prepared for this can save you a lot of time and money. You may opt for a dedicated server which is powerful. However, you may also be required to upgrade the server as the traffic load increases. In this case, you will have to check if your hosting provider facilitates the same. 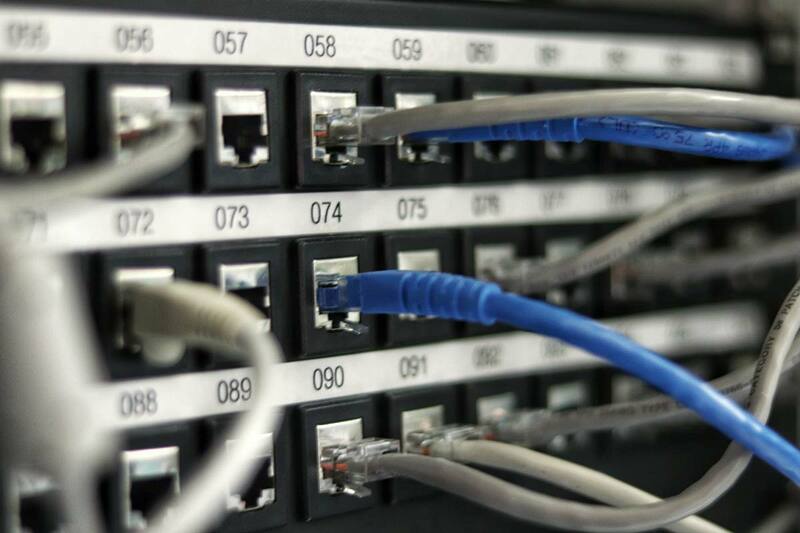 Is it easy for you to add more servers without affecting the functioning of the current one? Can the database be synchronized across all devices? 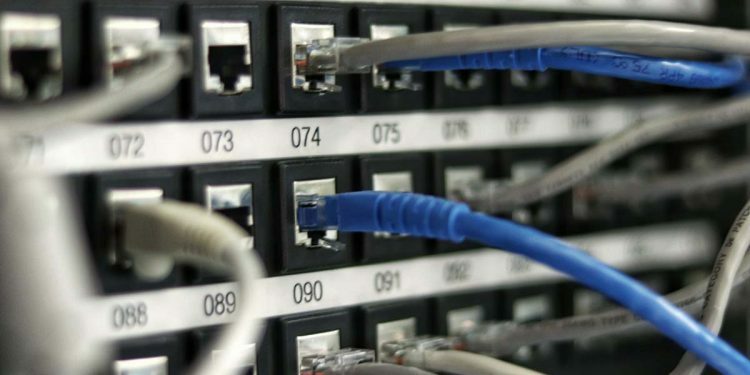 These are some questions you will need to ask when it comes to the scalability of the server. You shouldn’t be paying for a service which doesn’t offer you an easy way to scale. There are several cloud options which provide easy scalability. In case you need that level of scalability, cloud hosting is a better option. A server is as powerful as the components it houses. The three main components which constitute the server are RAM, Processor and Hard drive. You must choose these based on the type of website you will be hosting and the amount of data you need to store. Let us have brief look at each of these components. Processor: You will have to choose the number of cores for the processor. More the cores, higher the processing power. Based on the type and scale of application you will be running on the server, you will have to finalize on the number of cores. If it involves multi-threaded applications, then having multiple cores will surely be beneficial. Having said this, it is better to consult the software administrator of the hosting company in order to understand the correct requirements for the processor. RAM: RAM is an important aspect of the server, as more processing power of the machine demands higher RAM requirement. However, it is best to go with a server that comes with an expandable RAM option. This allows you to test the server with various RAM options and then settle with the one that matches the server requirements. Hard Drives: All the data on your website or any other property is stored on the hard drive. It is important you get a hard drive which can house all the data. Do not overburden the hard drive as it can slow down the web properties. Always go for a drive with more space than what you actually need. Ensure you go for RAID system so that you are protected from sudden failures and your data is not compromised. There are different types of hard drives like SATA, SAS, and SSD. Each of these has varying speed and volume capabilities. Opt for the one which will be best suited for your business. 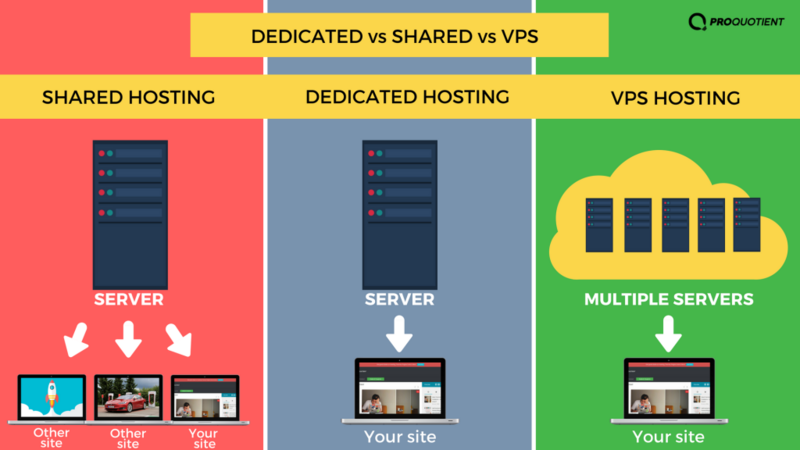 If you are using multiple dedicated servers to host your web properties, there must be a way to balance the additional load. Traffic spikes can be sudden and can affect the experience of the users. In such a case, the network of servers must distribute the load so that the end user is not affected. The load balancer ensures smooth functioning of all the servers. It checks and monitors, directing the incoming traffic to the server which can take the load. 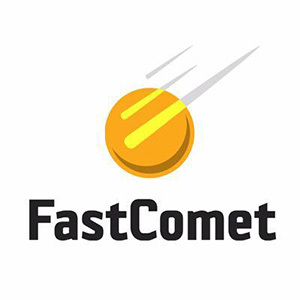 This ensures that your visitors do not face any downtime or reduction in website access speed. The server location is very important as it directly impacts the speed of your website. While you may want a server in India, what if the majority of customers are from the USA or European region? This is why you will have to take into account the target audience before you finalize the hosting. If you are targeting a specific country like India, then you must go to a server which is located here. Also, check for the network quality of the provider, there are enough tools available to check this online. You may have to check with the hosting provider to know the extent of access you get to the server. A dedicated server provides enough flexibility, but some providers may place certain restrictions depending on the hosting plan. You have to check with them and ensure you get the level of access desired by your IT administrator. Also, you will need dedicated IT personnel in case you opt for a dedicated server. The personnel should check and maintain the health of the server. As these servers will host important data sensitive information, it is critical for someone to keep a close eye on it. Many providers push their plans without listening to what you need. Only the best-dedicated hosting providers will facilitate a chat or a session in order to know the customer. This may involve conversion between their engineers and your IT team. This allows them to understand your needs and provide case-based solutions. The server not shared: We have mentioned the disadvantages of hosting your website in a shared hosting environment. From sudden increases in load times to frequent downtimes, your website will be affected by the actions of others. In the case of dedicated hosting, you are saved from all this. As the server is dedicated to one single website or your web properties, you are not affected by the traffic issues. IP Address: You may be wondering why having an unique IP address is a benefit, right? Have you heard about the ‘bad neighbor’ effect? If a low-quality website is associated with an IP address, then Google and other search engines tend to treat all the websites in that network as low quality. As you will be getting a unique IP address for your web property, you do not have to bother about problems like these. Flexibility: I do not need to explain more about this. 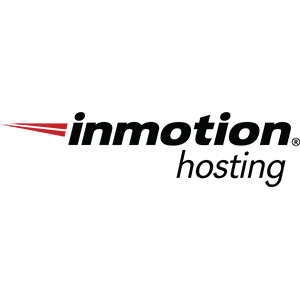 We have already discussed how dedicated servers can provide the highest level of flexibility. You can customize both, the hardware and software of the server as per your needs. 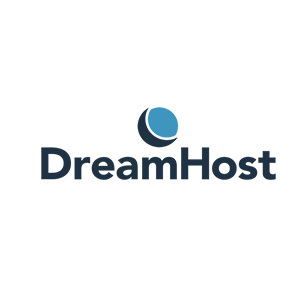 This is lacking in the case of other hosting types, you end up using what the hosting provider allows you as per the hosting plan. 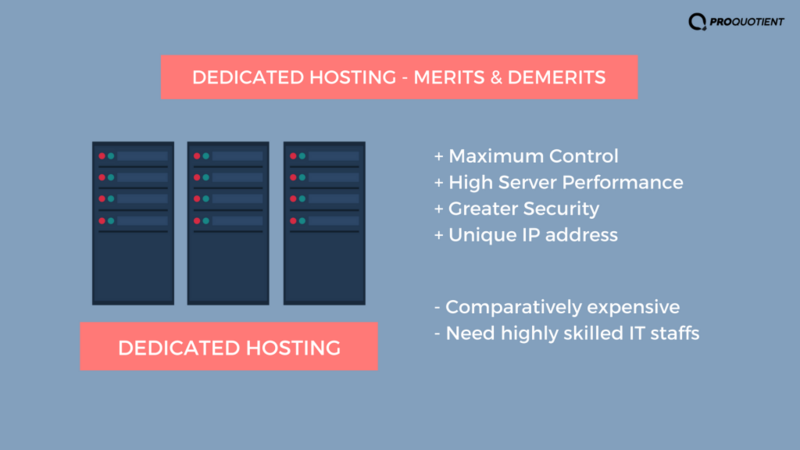 Dedicated Hosting – Is it required for your Business? This is an open-ended question and it can be answered only by you. We have covered all the aspects of dedicated hosting which should enable you to make a choice. To conclude, dedicated hosting provides a lot of features which is lacking in other types. However, you may have to pay a higher price for dedicated server plans. We feel that the price is justified, as your web properties are placed and maintained in a better environment. If you are still confused about finding the best-dedicated hosting in India, shoot us an email and we will be happy to help you out.